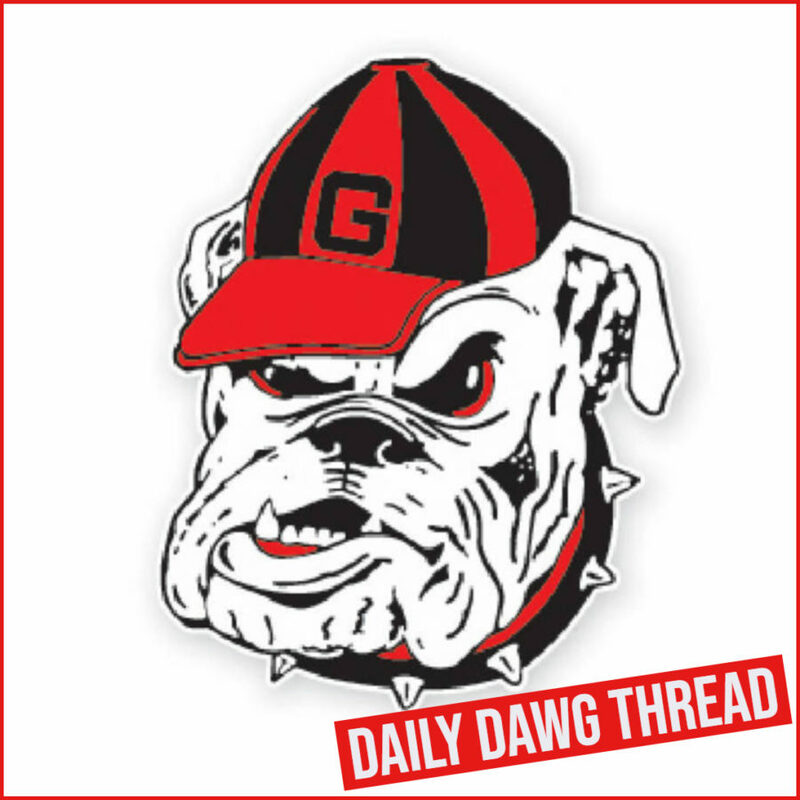 Could The Atlanta Falcons Land Former Georgia Bulldog Asher Allen? In the bevy of storylines that rotate around the University of Georgia and it's 2009 NFL draft prospects, one name seems absent from the headlines. Asher Allen, the former corner for the Georgia Bulldogs is also in this year's draft. At 5-foot-10, 198 pounds, he doesn't necessarily have the size most would be looking for, but he definitely has all the intangibles and then some. At the combine, he ran a very impressive 4.48 and benched 225 pounds 22 times. He's strong, athletic, and has the ability to cover most anyone in the NFL despite his meager height. The knock on him is that if he gets beat on a play, he isn't likely to recover well as his game speed is not as impressive as his combine numbers would imply. He's not good at shaking off fakes, so he can get beat by the more experienced wide receivers who know how to get by an undersized corner. What's more, he's not a born pass catcher, so he is likely to rely too heavily on his body to make the catch and that could translate into a lot of missed interception opportunities. However, none of those things should drastically hurt him come draft day because a litle bit of coaching can go a long way. Allen is definitely a gamer and is not afraid to put in the work to make himself a better player. There are plenty of teams in need of secondary help and most could use a speedy corner like Allen. He could be useful in nickel coverage early on as he adjusts to the NFL. Either way, he has the potential to be a solid starter in the league for years to come and any team who takes a flyer on him could find that they have quite a sleeper on their hands. Some reports state that he is being considered by his hometown Falcons, and that would make plenty of sense to me as the Falcons seem to be collecting Dawgs lately (D.J.Shockley, Martrez Milner, and Thomas Brown are all currently on roster). To further sweeten the deal, Allen is a natural kick returner, something the Falcons could definitely be in the market for as the new season approaches. However, if they wait too long, Allen could be off the board. As of now he is projected to be a second or third-round pick. One thing is for sure, whoever gets Asher, is getting a darn good Dawg.